PSE’s conferences have a reputation for providing insightful analysis of the current and future European payments market. We attract experts from across the European region, with strong representation from the innovative payments markets in Europe. The conference draws senior people from across the European region. 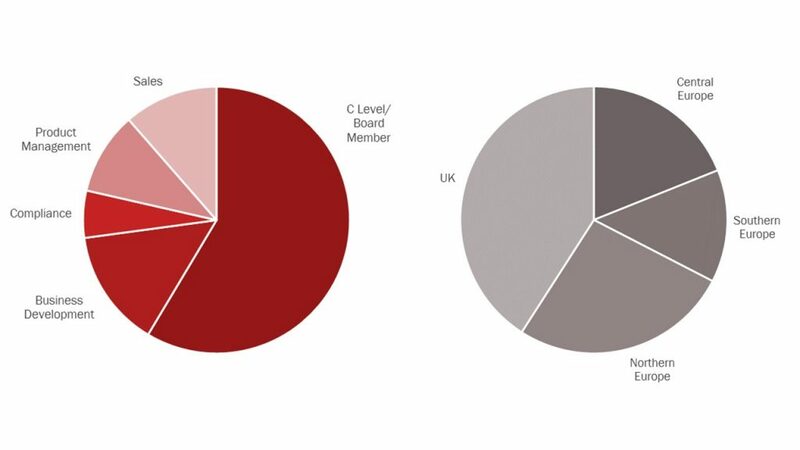 In 2017, at our Acquiring Conference, c.60% of the attendees were of C-Level or Board Members. PSE’s Acquiring and Gateway Conferences have had a wide range of high quality speakers from a diverse group of payments organisations. Here are a selection of the firms who have recently spoken at our Acquiring and Gateway events. The organisations attending 2017 Merchant Acquiring event represented merchants, acquirers, gateways, processors, issuers, card schemes, ISOs, ISVs, legal firms, and private equity firms. A selection of attendees are listed below.